Booking for my Limited Edition Christmas Studio Sessions is in full swing! These have been extremely popular in my West Texas Photography Studio this year, so I am extending them through the month of November. 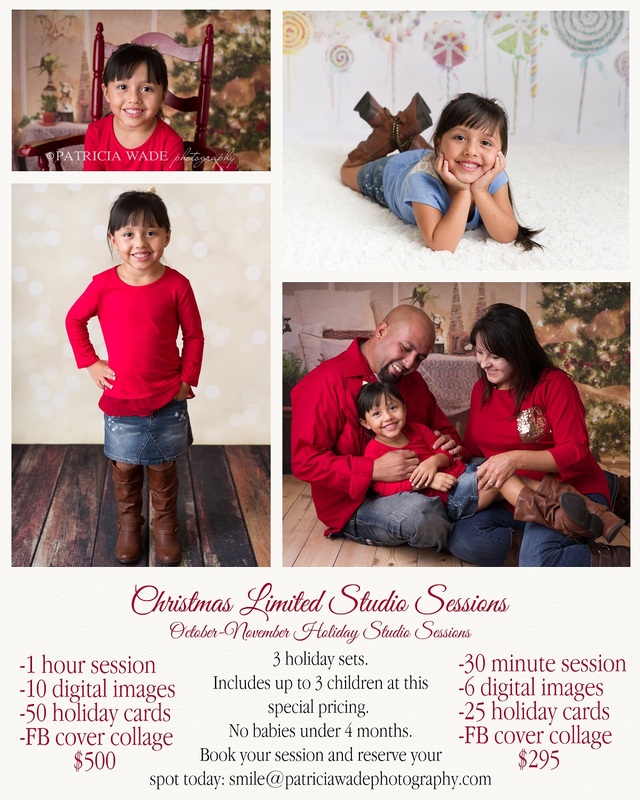 These sessions are the perfect way to create and preserve sweet holiday memories for your family. Each session will include 3 holiday backdrop options, and up to 3 (same family) children. You’ll also receive a set of beautiful holiday cards to send to friends and family! There are limited spots remaining, so book yours today! Email is best: [email protected], or call (432)279-0742 and please leave a voicemail if I am in session.